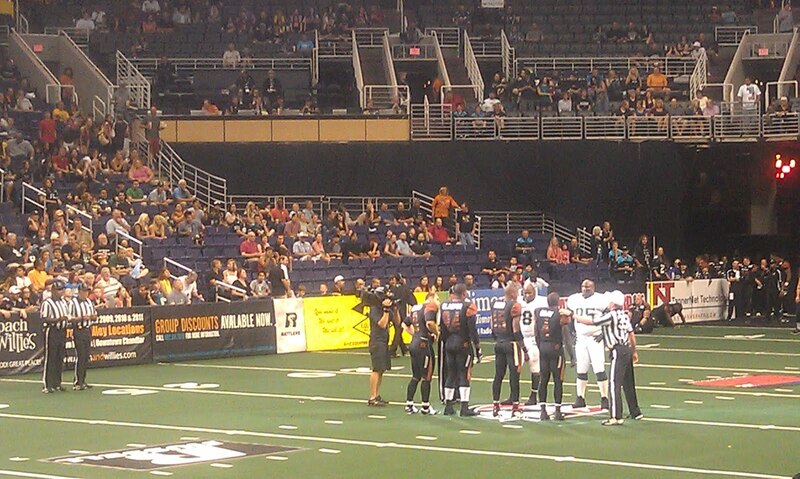 The only suitable word to describe the crowd at my first Rattlers arena-football game is electric. And plenty of pyrotechnics accompany the hollering fans. The first canonlike sound that emanated from the arena had me jumping from my seat. But as the game went on, I got more comfortable and excited about the outcome. Overall it was a fun, exciting experience. I will be back next season. 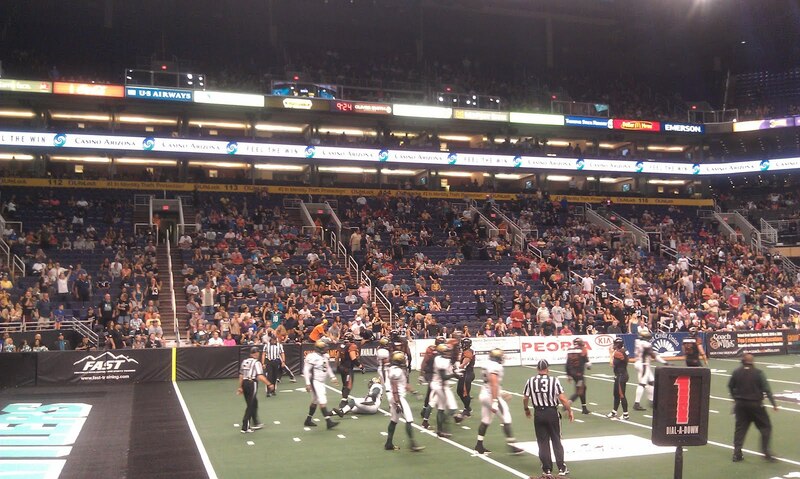 Congratulations to the Rattlers on going on to become Arena Bowl champs!